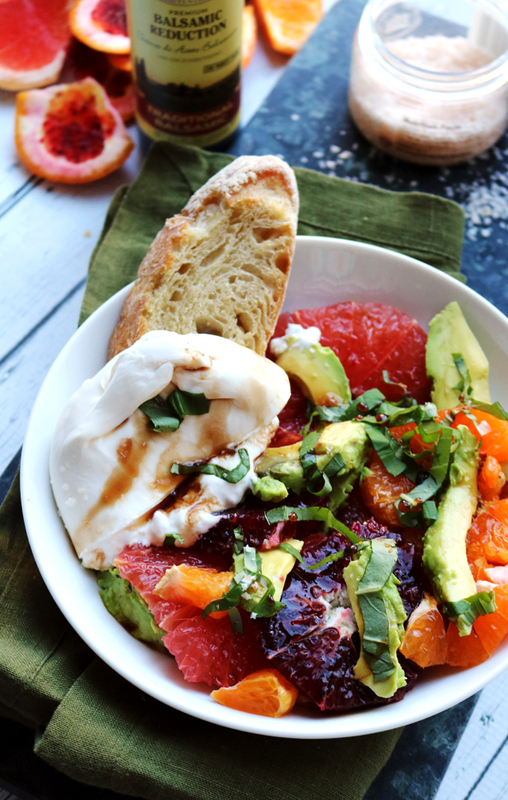 Stay #TrendingInTheKitchen by incorporating traditional street foods into your spring and summer meals! 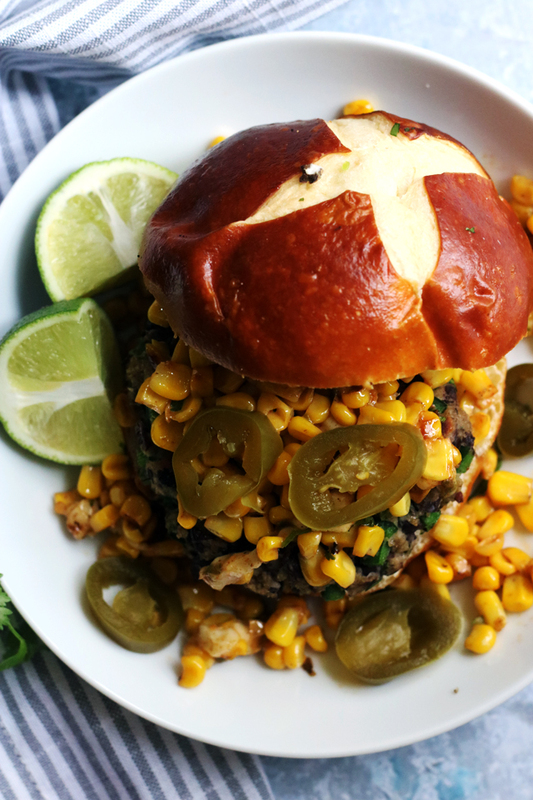 These hearty black bean veggie burgers are stuffed with smoky poblano peppers and topped with an elote (or Mexican street corn) salsa, making them perfect to welcome summer this Memorial Day weekend. Memorial Day weekend basically means one thing – the beginning of BURGER SEASON!!! Honestly, when I was an omnivore I hated it because my parents took it a little too far and literally made burgers for dinner every night for the next three months. I think anyone could see how that added up to way too much ground beef even for the most ardent of meat lovers, but take into consideration that I basically had vegetarian taste buds that just hadn’t, well, fully budded yet. But now as a vegetarian I LOVE it. 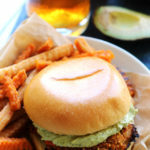 Veggie burgers are just so much more versatile than meat burgers, in my opinion. There are no rules for them and people have no preconceived notions about how they should taste. Meaning they can taste like anything. You can combine any flavors you want, come up with burger concepts that are really pretty out there and absolutely no one minds. 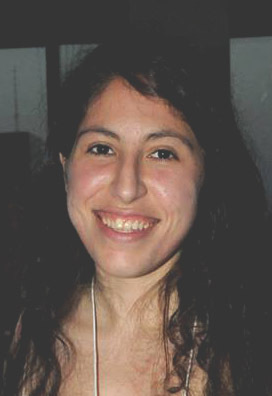 In fact, people tend to like them more the more unique and off the beaten path they are. The only downside to veggie burgers is that they are usually not structurally sound enough to actually be cooked on the grill and so you miss out on those delicious hints of smoke. 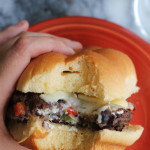 These black bean veggie burgers right here are super sturdy and are filled with the sultry flavors of poblano peppers so that whether you cook them on the grill or on the stovetop, they still carry that smoky umami-ness that most people seem to love about meat burgers. ALSO because street food is the next big thing and is totally #TrendingInTheKitchen right now, I topped them with my new favorite thing. 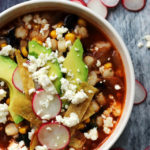 ELOTE SALSA. Also known as Mexican street corn salsa. Also known as crack. Seriously, this stuff is so good. 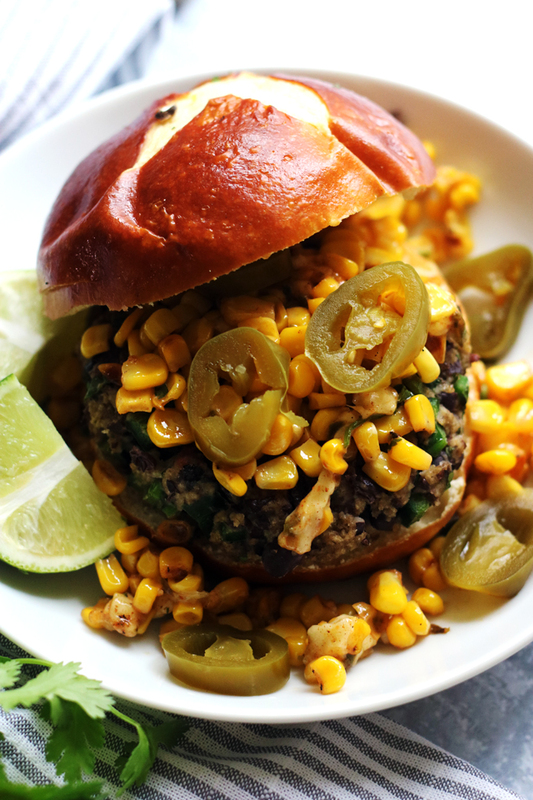 It’s everything you love about Mexican street corn (so…the sweet corn kernels paired with salty cotija cheese crumbles and spicy chili powder) but easier to eat and absolutely delicious when smothering your new favorite veggie burger. I’d be hard pressed to eat burgers (or corn) any other way again. 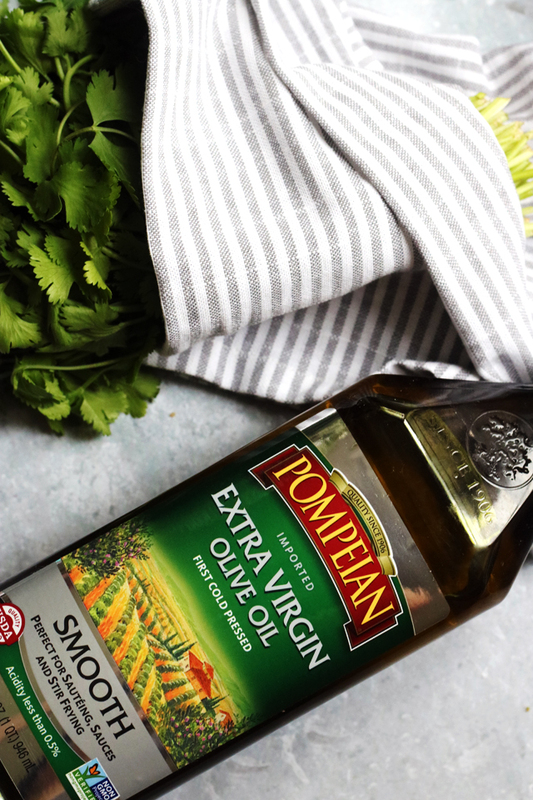 Whenever I’m cooking with such bold flavors, I reach for my bottle of Pompeian Smooth Extra Virgin Olive Oil. 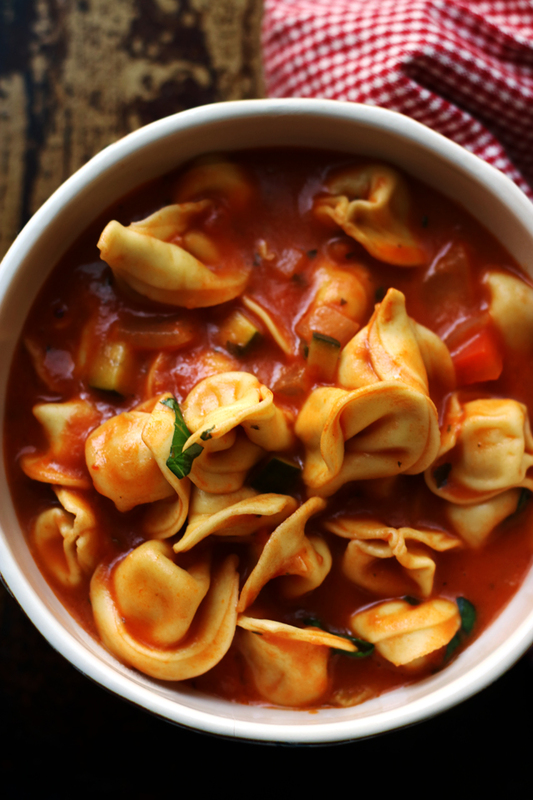 It has a subtle, almost delicate flavor and is extremely low in acidity, making it perfect for using in dishes where you want it to take a back seat to the other flavors, such as sautes, sauces, and stir fries. For this meal, I used it in the burgers themselves, where it blended in seamlessly with the other flavors and spices, and also to saute to the burgers on the stove. The oil does have a hint of spiciness to it, which is just enough so that you know it’s there but not so much so that it takes away from everything else that’s going on. 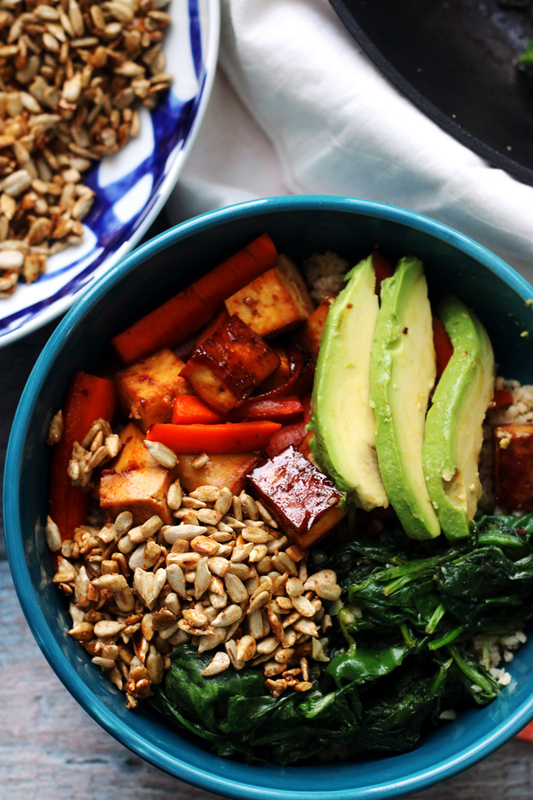 I honestly almost never cook with canola, vegetable, or other more “neutral” flavored oil because I love the flavor of the Pompeian Smooth Extra Virgin Olive Oil so much that I never feel the need to reach for anything else! 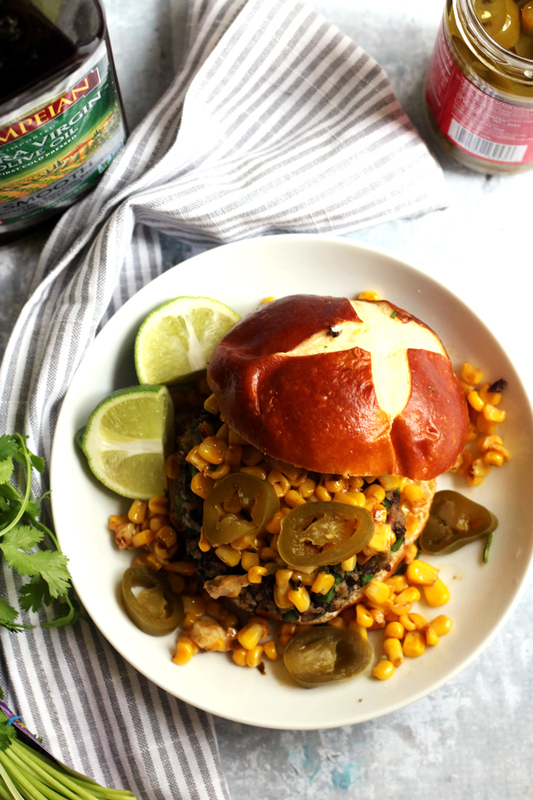 Hearty black bean veggie burgers stuffed with smoky poblano peppers and topped with an elote (or Mexican street corn) salsa! Perfect to welcome summer this Memorial Day weekend. Place 2½ cups of the beans in a large bowl and mash until smooth. Stir in the eggs, 1 tbsp oil, cumin, salt, and cayenne. Add in the remaining beans, panko, poblano pepper and cilantro, stirring until combined. Form the burger mix into 6 patties. Heat 2 tbsp olive oil in a 12-inch nonstick skillet over medium heat until shimmering. Place 3 patties in the skillet. Cook until browned on both sides, about 4-5 minutes per side. Repeat with remaining oil and patties. Set aside. Melt the butter in a large skillet over medium high heat. Add the corn and jalapeno to the pan. Cook, stirring occasionally, for 8-10 minutes or until the corn starts to become charred. Remove from the heat. 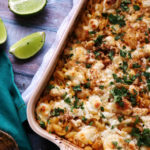 Stir in the mayonnaise, cotija cheese, and chili powder. Season to taste with lime juice and salt. 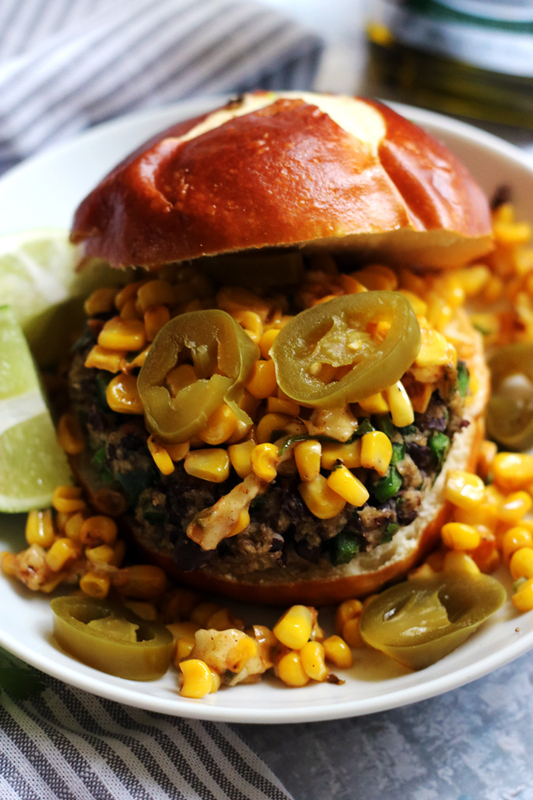 Serve the burgers on buns topped with generous spoonfuls of the elote salsa. This burger is incredible!! 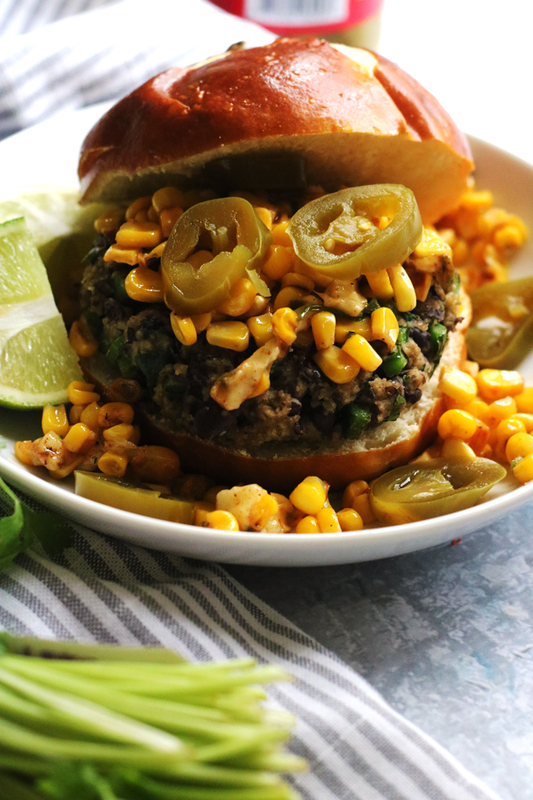 Way to make a black bean burger look better than a traditional burger could ever be. 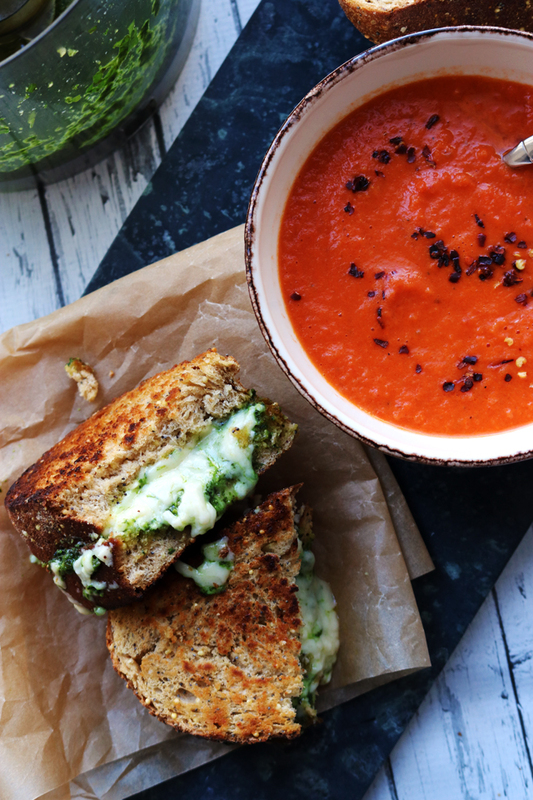 That salsa needs to be on everything. Elote is my favorite street fair food!